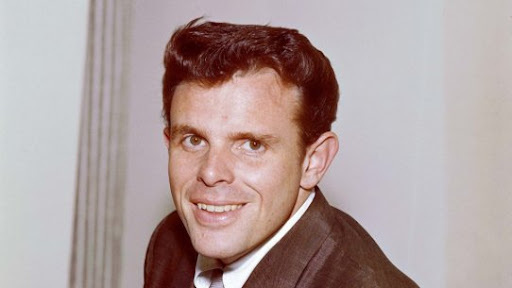 A sad anniversary passed recently, 22 years ago on the 8th February 1990, Del Shannon, sadly took his own life. This is one of my favourite Shannon tracks, from 1964. Mary Jane failed to chart in his native US and just scrapped into the UK chart at No 35. I think (not that I'd know, I didn't exist) that if he'd released that track a little earlier it would've gotten better recognition.